THE LATEST COMMUNICATIONS TECHNOLOGY—DELIVERED WITH A PERSONAL TOUCH. Call us to find out how to make your business better with the latest communications technology—delivered with a personal touch. Over 25 Years of Helping You Communicate. Better. The Maynard Group is your single point of contact for telecom, networking and Internet, including Cloud, VoIP (Voice over IP), Unified Communications, and Mobility. We end the hassles of managing multiple vendors and the confusion in selecting the right product. Our unique approach saves you time and money, and greatly simplifies the management of your telecommunications. What is it about The Maynard Group that makes us different? Good people, consistency and attention to detail. What makes us shine? Our relentless passion for customer service and unparalleled commitment to our clients. We started in Northern California over 25 years ago and now provide nationwide installation and support. 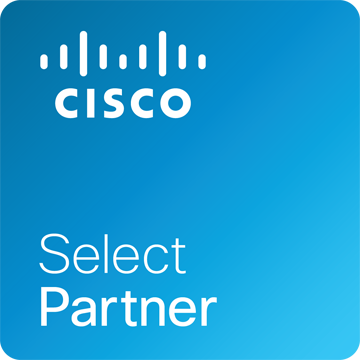 We partner with some of the best telephony and network providers in the industry, including AT&T, Avaya, Cisco, Polycom, and NEC. Our experienced staff delivers excellence in the design, engineering and maintenance of Wide Area Networks, Internet Access, VoIP, Telephone Systems, and Unified Communications. When was the last time your business had a complete technology review? Contact us today to find out how you can boost your Internet speed, connect better with your customers and co-workers using VoIP, and reduce costs at the same time. Copyright 2019 The Maynard Group, Inc. All rights reserved.